Welcome to Rogers Custom Greenhouse Manufacturing! Come see us at the Stratford and Peterborough Garden shows in 2019! Info at the links to the right! 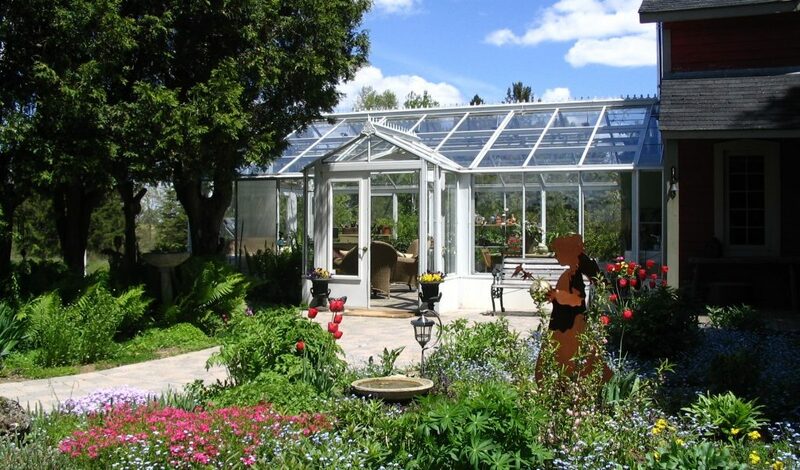 Rogers’s greenhouses are a reflection of our commitment to beautiful garden design and quality craftsmanship.